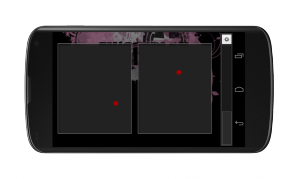 Recently I was contacted by a desperate user of the FingerPlay MIDI Android app. He was requesting a feature from the developers of the app for several weeks but hadn’t received any response, neither has the app received any updates or reactions on their issue tracker… Their blog post for the app is filled with unanswered comments. So I went and sent several emails to the developers – without an answer 🙁 So I decided to just go forward and move the open source project to GitHub and continue to developer and support it myself. In order to make it even possible to invest some hours each month in the app, the only solution I could think of is a subscription model. So if you are using this awesome app actively, please subscribe so that I can actively keep improving it and giving support. Dieser Beitrag wurde am 15. Juni 2013 von Goddchen in Android veröffentlicht. 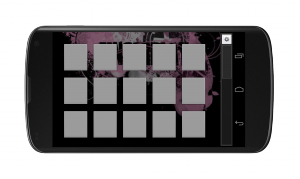 Schlagworte: Android, FingerPlay, github, Google Play, MIDI, Play Store.